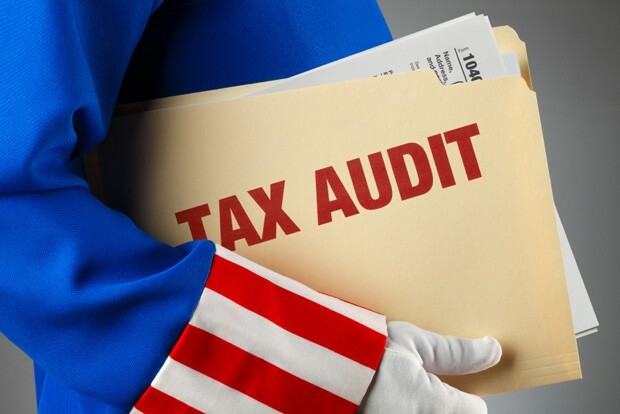 Should you find yourself faced with an IRS audit, tax problems, back taxes, tax settlements, tax debt, Offer in Compromise, tax help, IRS debt, a tax lien, a state tax levy, an IRS levy, an IRS tax lien, contact us. If you need IRS help and have unresolved cases with previous tax lawyers and tax attorneys, we can help find an optimal resolution for your indigenous needs. Contact us at 201-947-8081 or 646-688-2807, or email us at info@irstaxproblems.com. This entry was posted in IRS Tax Audit and tagged Business IRS Tax Audit, Business Tax Relief, IRS Problem Help, IRS Relief, IRS Tax Audit Areas, Irs Tax Audits, Tax Problem Solutions. Bookmark the permalink.